Fried Puppy Dog Discs is one of the world’s leading music companies, home to some of the most successful and best known recording artists. Fried Puppy Dog Discs brings artists and fans together by driving action and creating value wherever music is experienced. Artists on the Fried Puppy Dog Discs label include Picasso’s Puke, Rex Morgan B.C., Nervous Rex, Rig-A-Mortis, Elephants Gerald, and StarBabies™. Seminal albums in Fried Puppy Dog Discs’ catalogue include “Keep it Down!” (Picasso’s Puke), “Freak Me Green” (Rex Morgan B.C. ), and “Live! at Down Easy” (StarBabies™). Fried Puppy Dog Discs provides their roster of artists – as well as independent labels and artists – with a global menu of commercial services and seamless access to an expanding range of revenue streams and business models, including digital and physical distribution, sales, press and promotion, marketing, licensing, synch, brand partnerships, live recordings and merchandising. Fried Puppy Dogs Discs has always been at the forefront of technology and change. 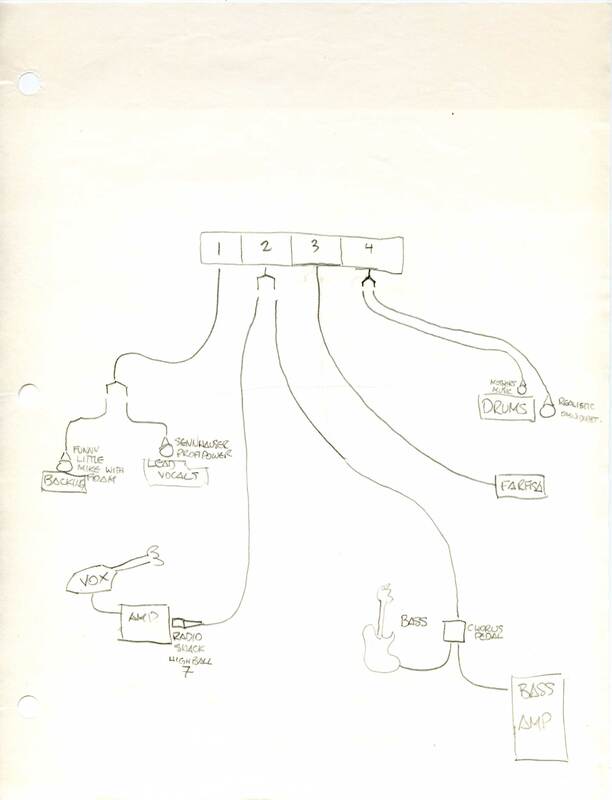 Fried Puppy Dog Discs’ scientists jerry-rigged dual channel inputs to mimic multi-positional stereo recording and were closely involved in the development of using a bass amp as a bass drum. Given our heritage of innovation, when digital music began to take off in the 1990s, Fried Puppy Dog Discs was well placed to respond to the new trends. 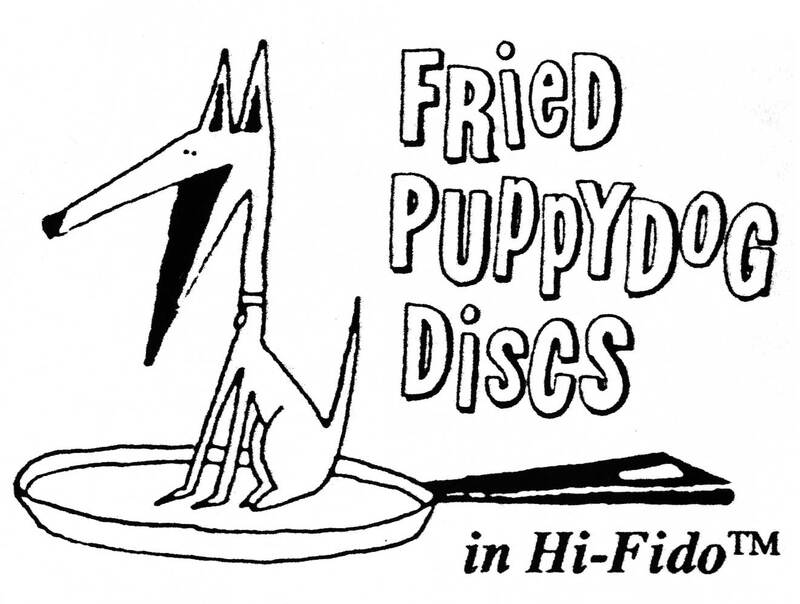 Fried Puppy Dog Discs was the one of the first major music companies to make its music available without digital rights management (DRM) software. Today Fried Puppy Dog Discs has potential agreements with a couple of digital partners to distribute our music across the globe, covering a huge variety of digital music business models and ideas. For information on working at Fried Puppy Dog Discs please go to our careers page.